Deverall Park Tennis Centre is managed by Tony Nguyen. Coaches who also work at this centre are Tennis Blast. 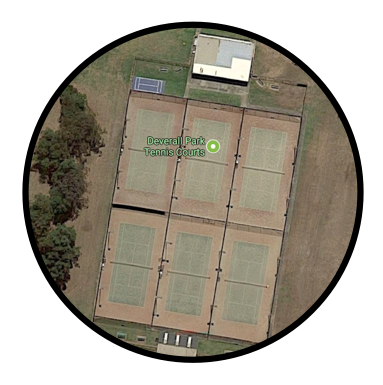 Tennis Blast also operate at Coolloobah Tennis Centre in Beverly Hills. CBTA Thursday Night Mens competition is played at this venue.